Whether we sit down tomorrow to a table surrounded by family and laden down with food; or whether we gather at the church and all eat together; or even if sit with a small group; or if by chance we sit down at Thanksgiving alone—we can still sing a grace. 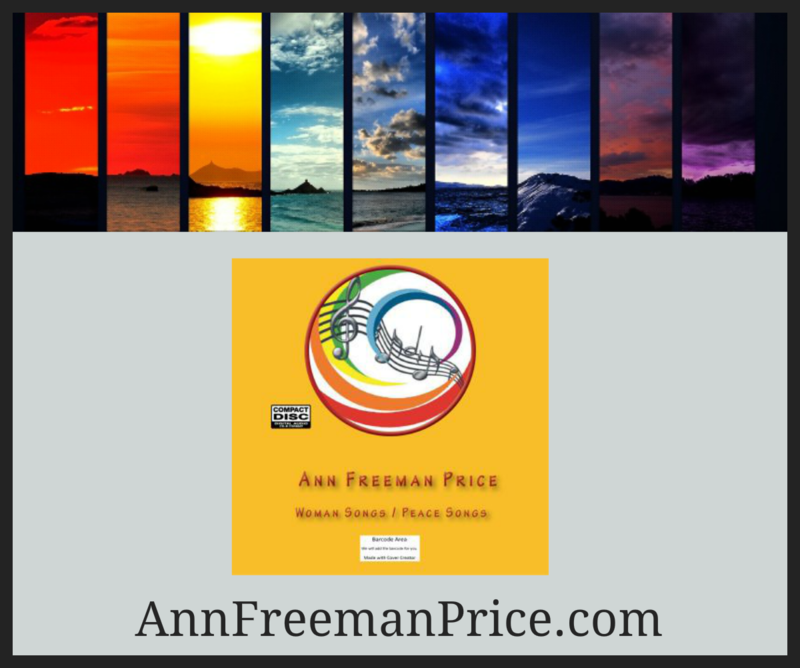 Try this one—it’s to the tune of the Quaker song ‘Tis the Gift to Be Simple. If you don’t know the tune, then read the words. Make copies if you want so that everyone can sing together. So many helped that the work was light. For loving family and loving ways. 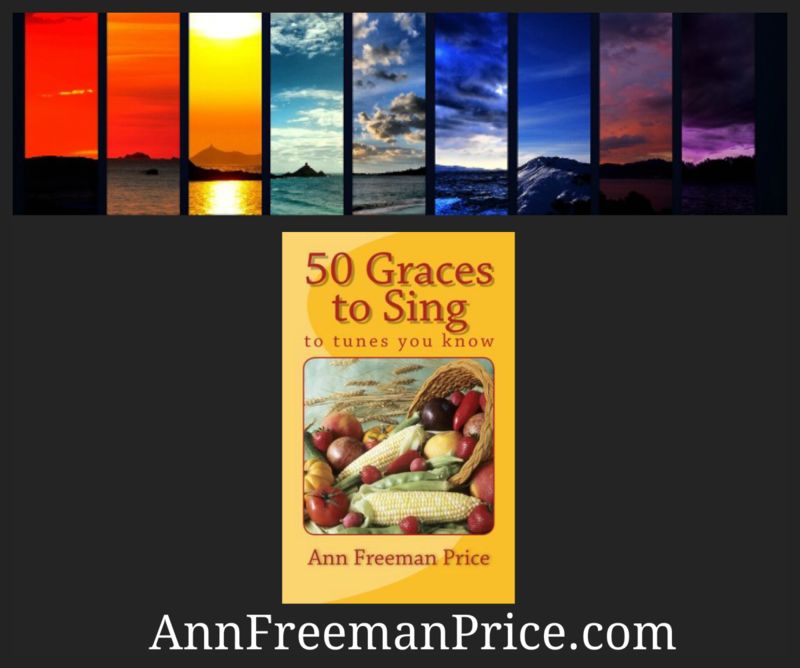 In the book: 50 Graces to Sing—to tunes you know by Ann Freeman Price.